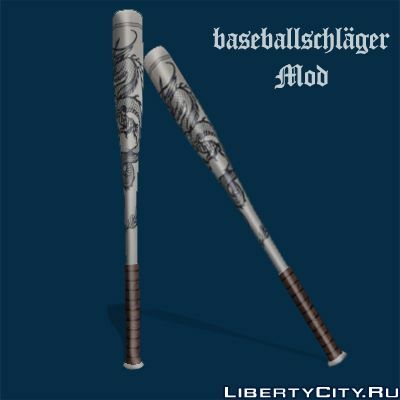 A baseball bat with a dragon. Delorean Back to the Future. De Lorean from Back to the Future. The waistcoat worn by "Warriors" in the game The Warriors. Who does not know about the game The Warriors, then it released Rockstar in 2005 on the eponymous film about street gangs of New York.